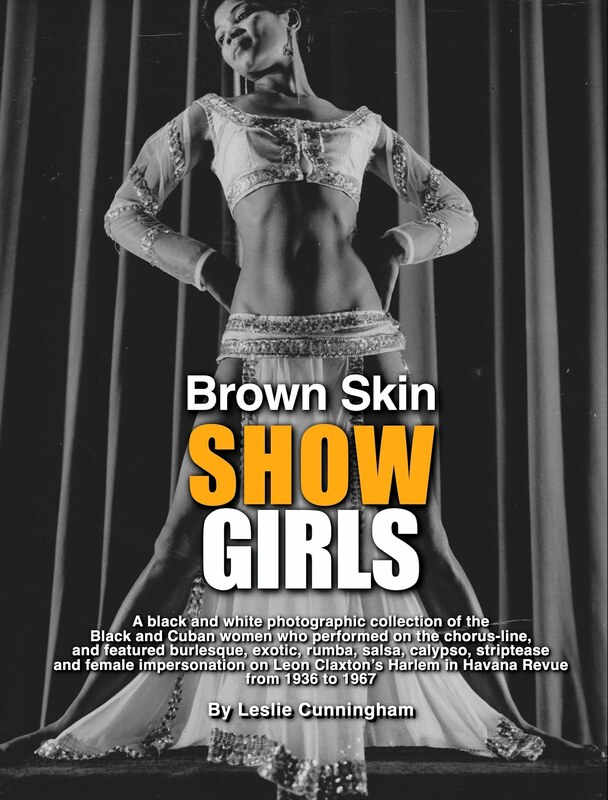 BROWN SKIN SHOWGIRLS is a black and white photographic collection of the Black and Cuban women who performed burlesque, exotic, rhumba, salsa, calypso, striptease and female impersonation on Leon Claxton's Harlem in Havana Revue during its run on Royal American Shows from 1936 to 1967. 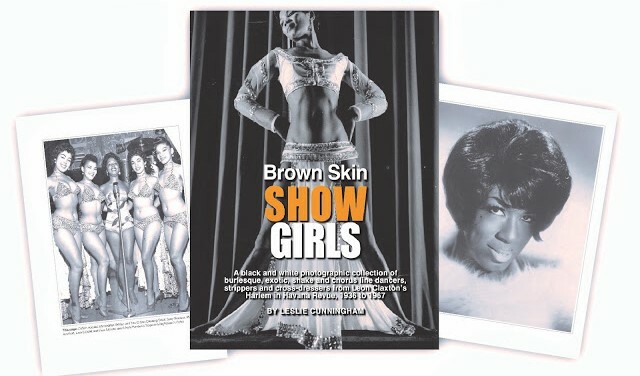 This book is guaranteed to expand your knowledge of Black and Cuban performers that shaped American popular culture. Order your print copy for $25 on Amazon today. Also available in digital format. 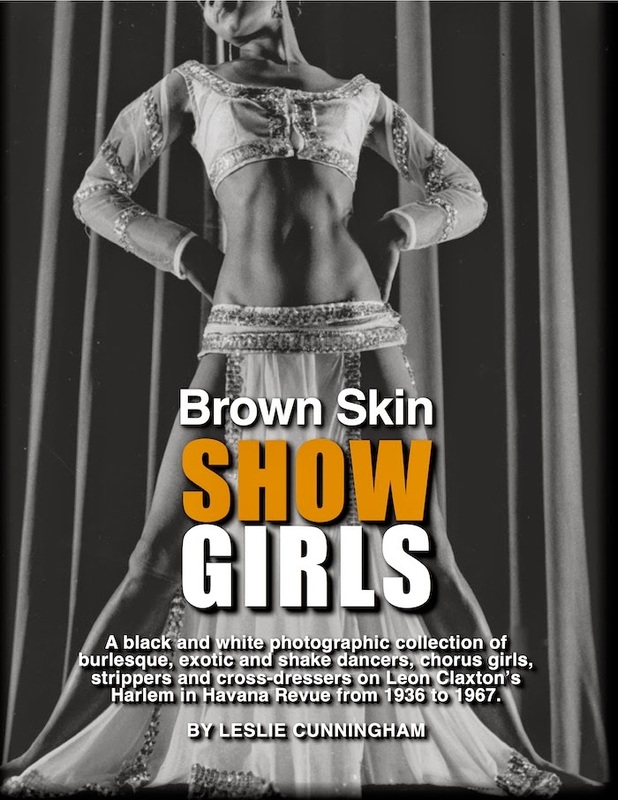 Brown Skin Showgirls, Vol II: The Cuban Edition is a black and white photographic collection of the Cuban women who performed rhumba, salsa and calypso on Leon Claxton’s Harlem in Havana Revue in the 1950s. 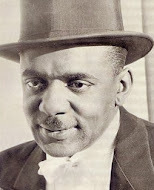 Order your print copy for $15 on Amazon. Also available in digital forma coming soont. Order your print copy for $15 on Amazon today. 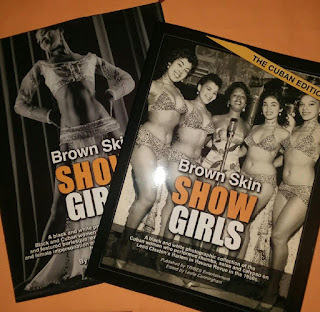 Click here to get both Brown Skin Showgirls books for $50.00 (+ shipping). All sales will help support the making of the documentary film about Harlem in Havana. 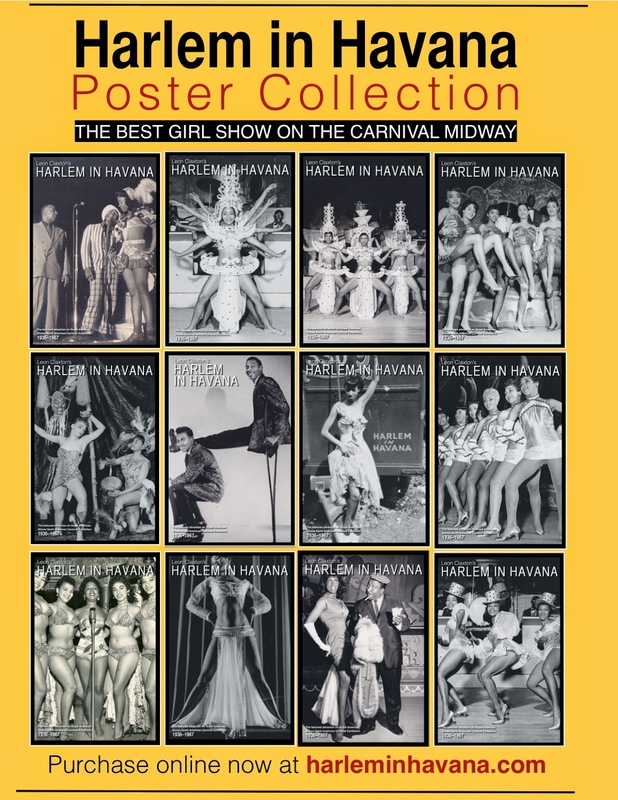 Get your set of breathtaking Harlem in Havana black and white, glossy posters created from original show photos from the 1950s and 60s. Get visually stunning quality prints hanging in your home. 12 x 18. 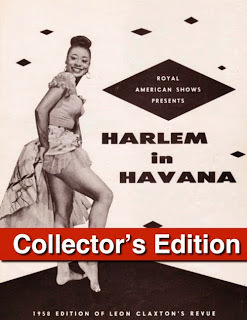 Get the Harlem in Havana Collector's Magazine in print or via IPad! 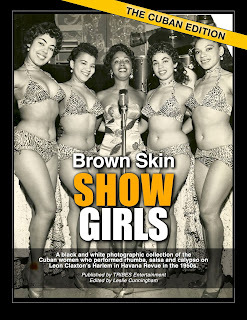 This collector's edition features 28 never-before-digitized pages from the 1955, 1958 and 1959. This stunning collection features cast members and includes autographs from the entertainers themselves! - Get the digital version free!